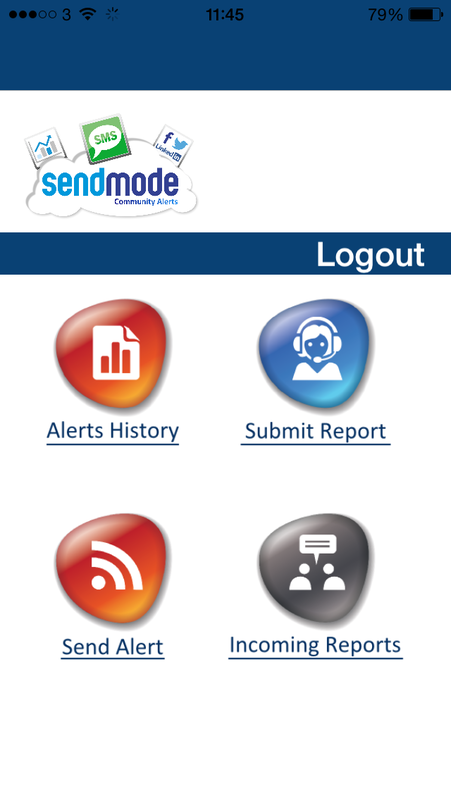 Sendmode provide you with a low cost, easy to use, fully automated and Muintir na Tire approved text alert system. Eligible for €100 Government Rebate. 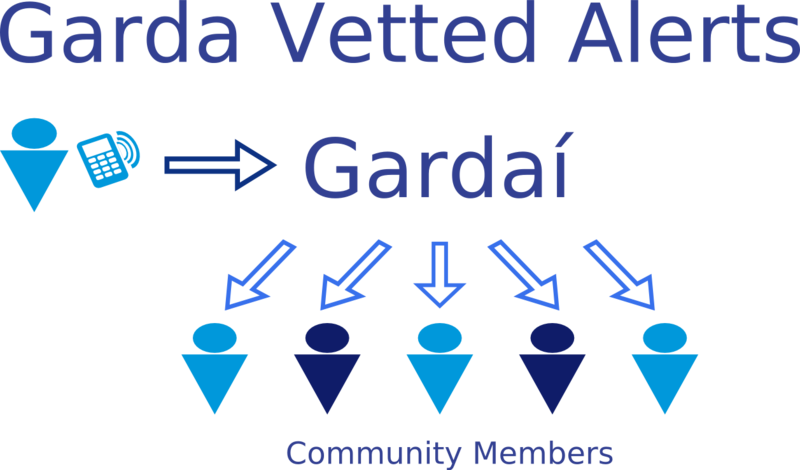 Garda Verified & General Community Text Alerts. 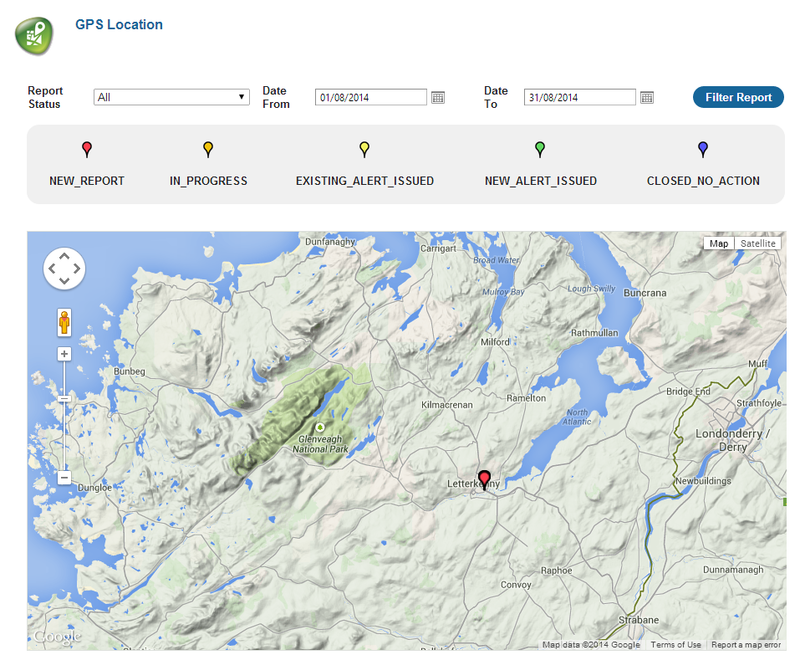 Used by over 150 Text Alert Groups throughout Ireland. SMS Credits from 5.2c each. You only pay for texts. Texts have no expiry date. No contracts, no hidden charges and no strings attached! Contact us directly for large volume quotes. "A big thank you for your support and help in setting up our group we really appreciate it"
"Thanks for all your help, our members have commented that it is a small price to pay for peace of mind. 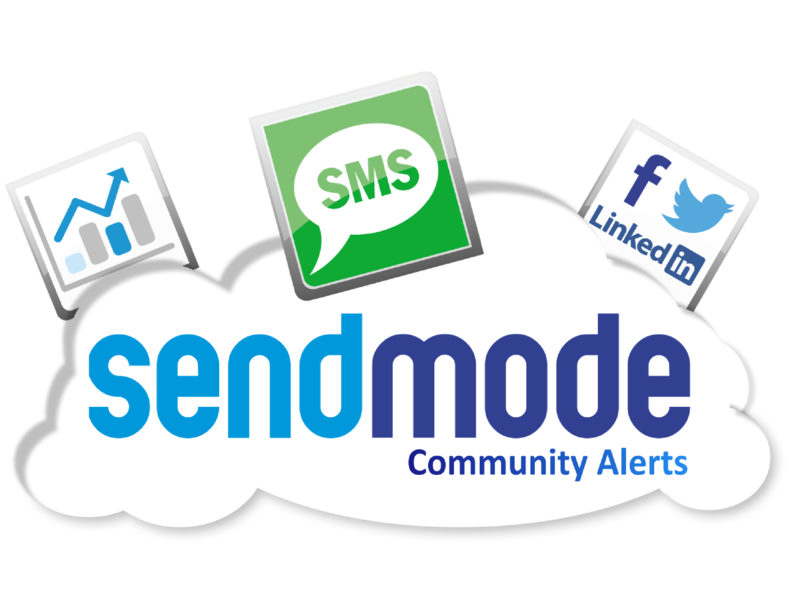 It’s a great way of keeping our community informed of suspicious activity"
"Sendmode were very helpful through every step of the process and we are extremely happy with how the system works. 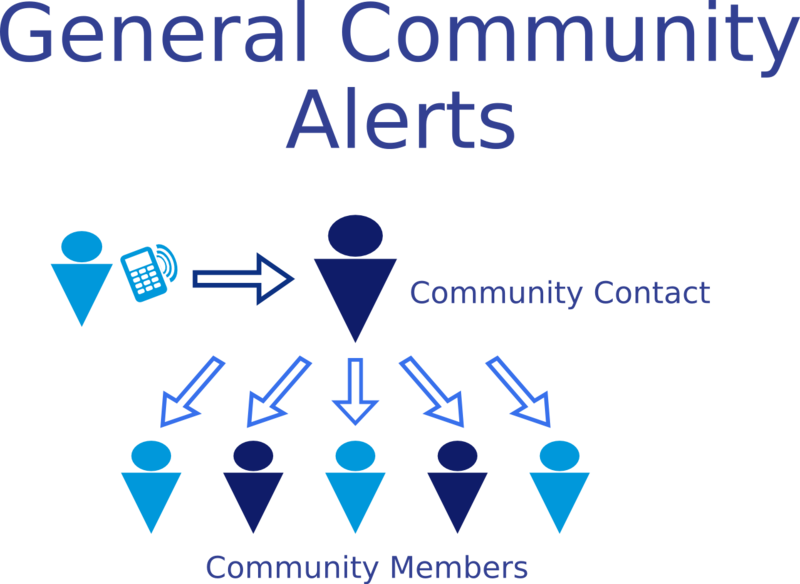 Crime has been reduced as a result of the text alert scheme"
"Sendmode are providing the cheapest and most user friendly community text alert system in Ireland. Their extremely professional staff gave us full support when setting up our text alert group. 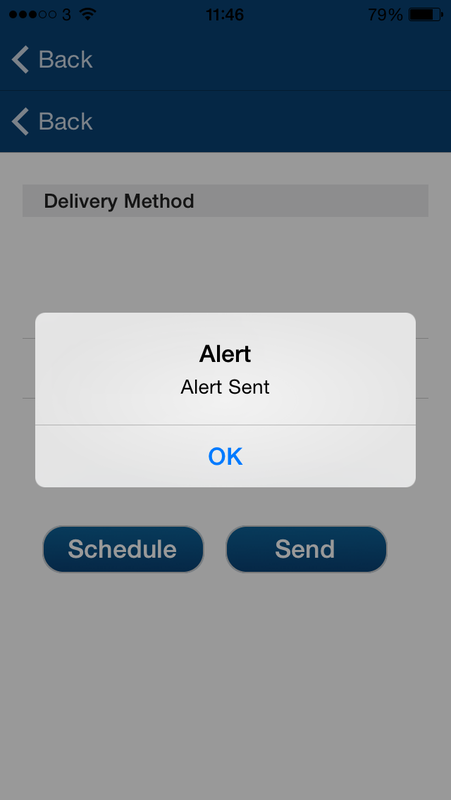 Multiple ways to send or receive alerts we're never out of the loop and are always on guard. 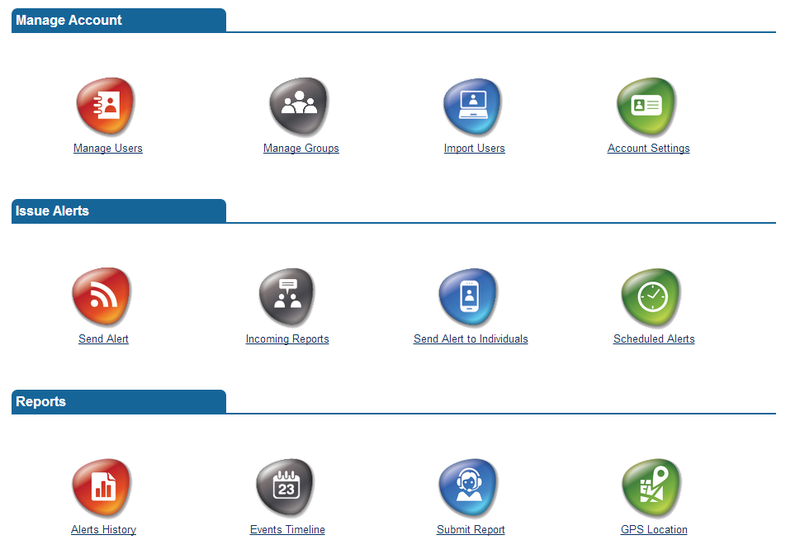 We highly recommend Sendmode!!"